Keys Piano School's modern curriculum combines the best of traditional and 21st-century techniques to deliver varied, progressive and inspiring piano education. Our challenge was to create a brand identity with a brand architecture flexible enough to communicate with all its different audiences. 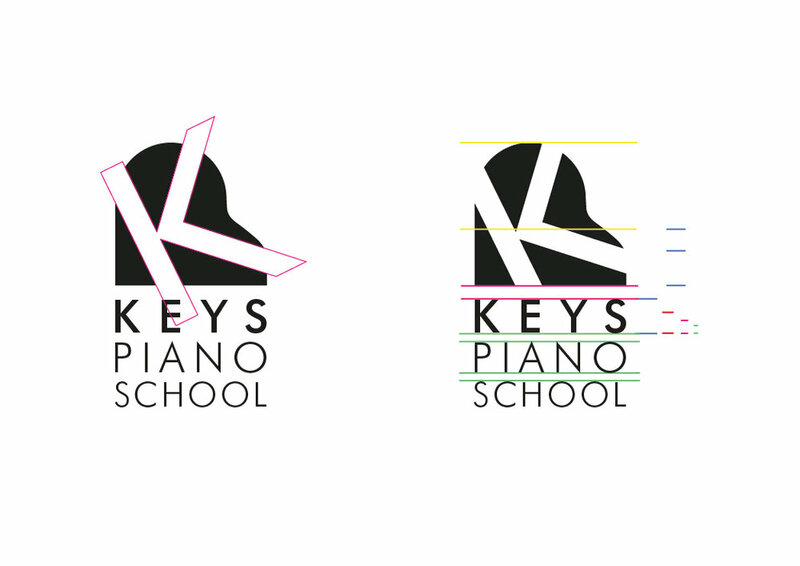 The logo mark, a segmented piano by the letter 'K', brings each sector together via the colours. The typography plays a significant role in the overall clean and professional look and feel of the brand.